Our skilled repair techs have experience with virtually all makes and models. From Wolf to Jenn-Air, we have you covered! For more information, visit the homepage. Our homepage will guide you with the all the instructions of application repair. Thiswill save you money and our time which does not require intensive care. 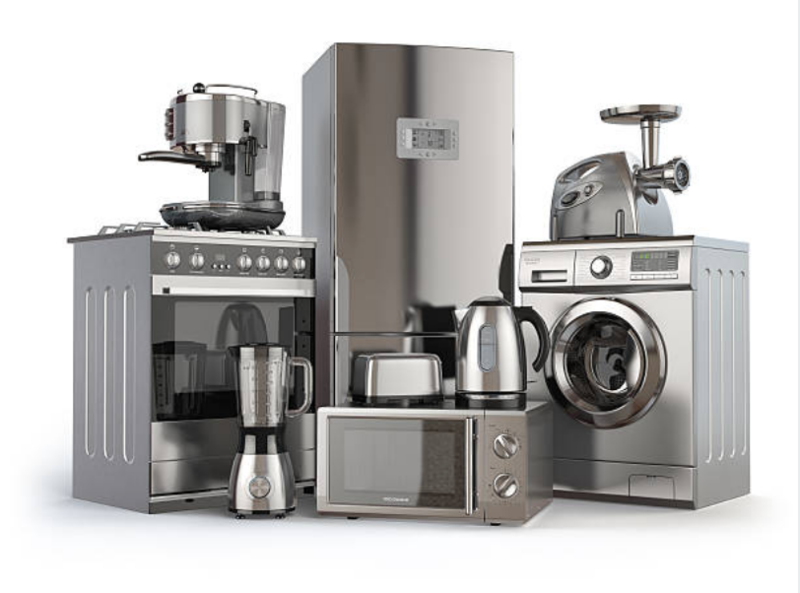 If the damage is terrible, then we come to your home and pick up your appliance, and hence you don’t have to worry about anything. If you want a high-end refrigerator, Sub-Zero is one of the best refrigeratorsyou can buy. They are ratherpricey, andsome of them range from $7500. It comes with a lot of different features and has a lot of styles. They offer integrated panels, andthere are also built-in models available too. This brand makes French door style fridges which are one of the most popular types of fridges. 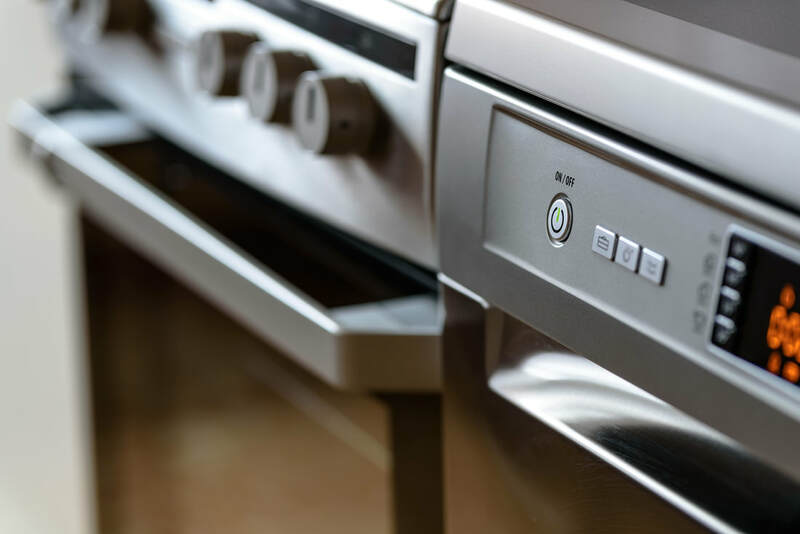 Jenn-Air is most well-known for making kitchen appliances. However,they also make washing machines and dryers. They are high quality and tend to last a long time so are a good investment for someone who's looking to save energy and reduce the need for frequent repairs on their washer and dryer.